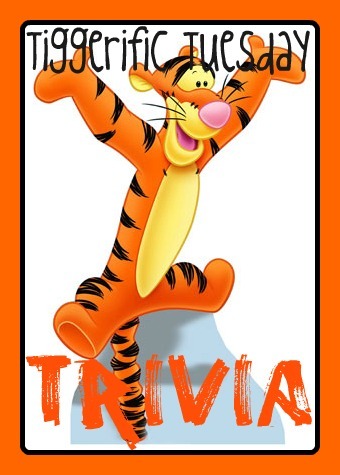 DID YOU KNOW TODAY’S TIGGERIFIC TUESDAY TRIVIA ABOUT TOY STORY MIDWAY MANIA? Yes, I know you have spent a long time in this line so you have been able to study every little bit of it. 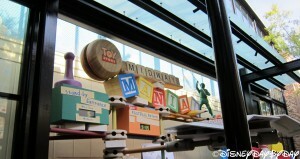 Welcome to Andy’s room and Toy Story Midway Mania. 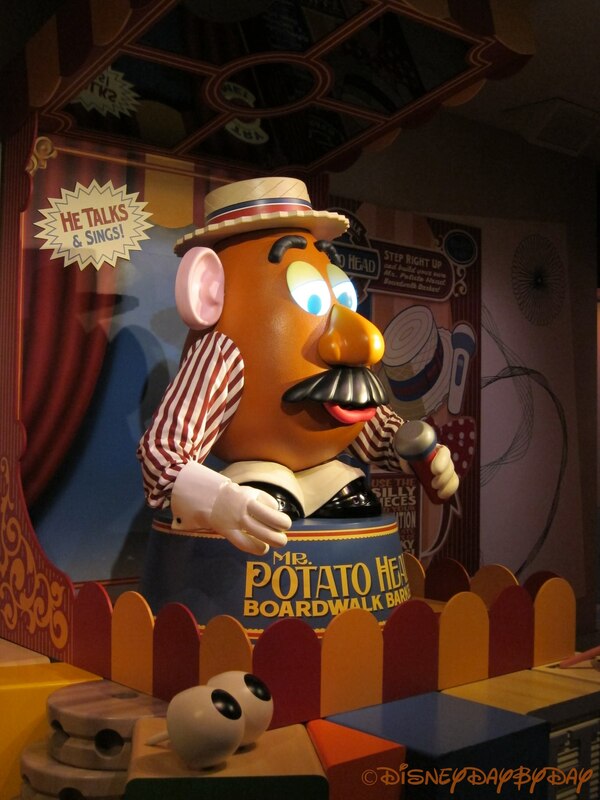 As you make your way past all of Andy’s toys and into Andy’s room for the ride, you can’t help but notice Mr. Potato Head. No, you don’t need your 3-D glasses yet, he is the First Animatronic to be able to remove and replace one of its body parts. He also has a very realistic mouth and eyes that can look directly at the person he is talking to. Mr. Potato Head is definitely a ton of fun and makes standing in line a little more bearable. We love this queue! Mr. Potato Head is a lot of fun!